From pre-market engagement, through formal procurement, and on to project delivery, Kahootz makes it easy for buyers and suppliers to connect, communicate and collaborate. Kahootz gives you the power to unite any person or team at any part of the procurement process, safely, and with minimal effort, by providing configurable online workspaces that allow team members to share information and work together in a unified, secure environment. Download our free guide to learn how teams working in organisations such as Crossrail, the Land Registry, the Ministry of Justice and the NHS are using cloud collaboration to transform procurement in the public sector. Whether you’re collating requirements, managing tender responses, innovating new products or transforming services, you’ll find it much easier when you are in Kahootz with your partners and supply chain. Kahootz gives you the ability to work anywhere at any time, and reduces travel costs and delivery schedules by removing geographical and organisational IT constraints. 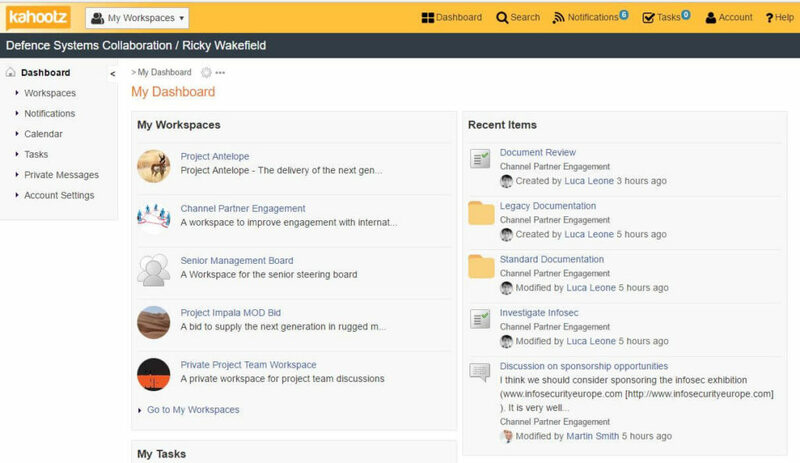 Secure and available in minutes, a Kahootz collaboration site also ensures continuity of team communications throughout your procurement process, for both buyers and sellers. As your procurement project develops, you’ll also find it easy to grant new internal and external collaborators controlled access to a single, unified source of the truth. Deployed as secure data rooms, Kahootz workspaces are a safe and cost-effective way to work with existing and prospective contractors before, during and after procurement. We also enable your internal teams and co-commissioners to discuss plans, gather requirements and manage projects. Kahootz provides you with a secure, collaborative work environment in which bid managers can bring together multi-disciplinary tender response teams from across an organisation, consortium or alliance. 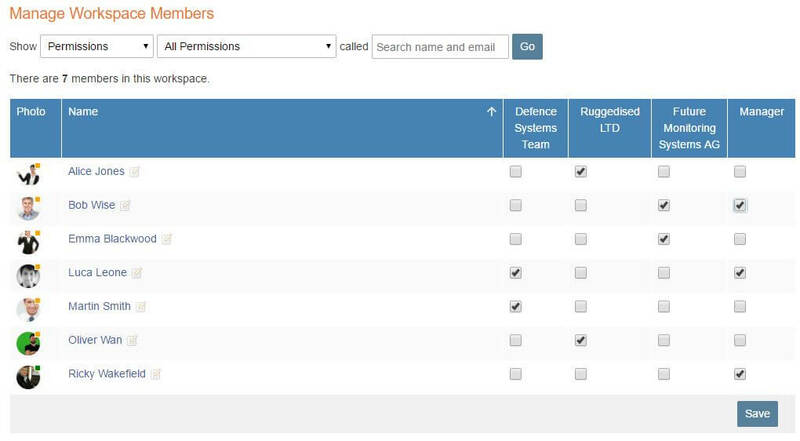 Controlled access can even be granted to prospective clients, should they need to be involved. So, who do you want to be in Kahootz with? Use Kahootz to connect topic experts from across your company or industry and empower category managers to share supplier performance data and coordinate requirements. Join forces with others to rationalise procurement and share back-office functions. Kahootz enables teams with common objectives to collaborate across geographies and organisations. With transparent pricing, ease of deployment and fully accredited cloud security, it’s easy to acquire Kahootz through modern digital marketplaces, such as the UK G-Cloud.